Solution for recreation riding, on or off road, riding up to 2 hours in length. 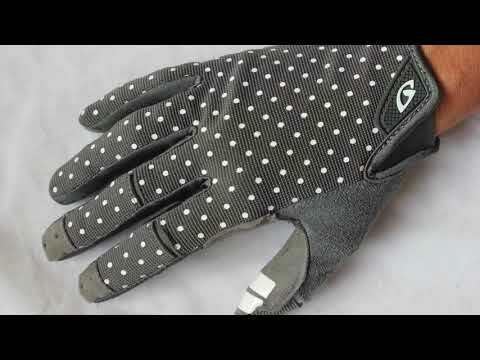 This is a durable, lightweight and stylish glove making it perfect for town, commute, E-Bike riding, easy trail and gravel roads. 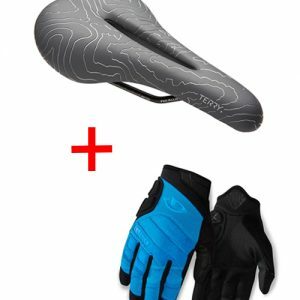 Ideal comfort and protection for a more relaxed schedule of short daily or weekly riding. Full finger coverage gives adequate protection from abrasions or knocks. Features: Slip on style with minimal padding keeps the connection strong between your hand and the handlebar. 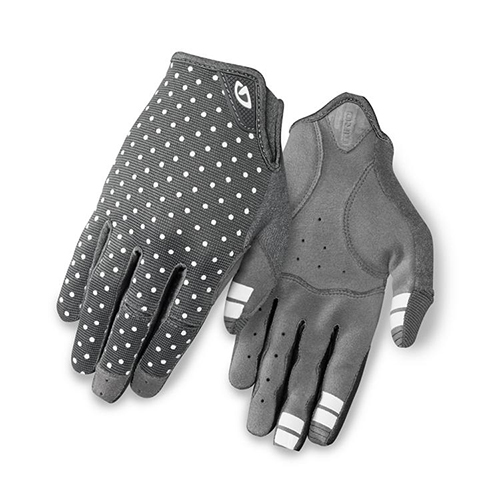 A flexible yet durable glove meant for regular riding throughout the year. 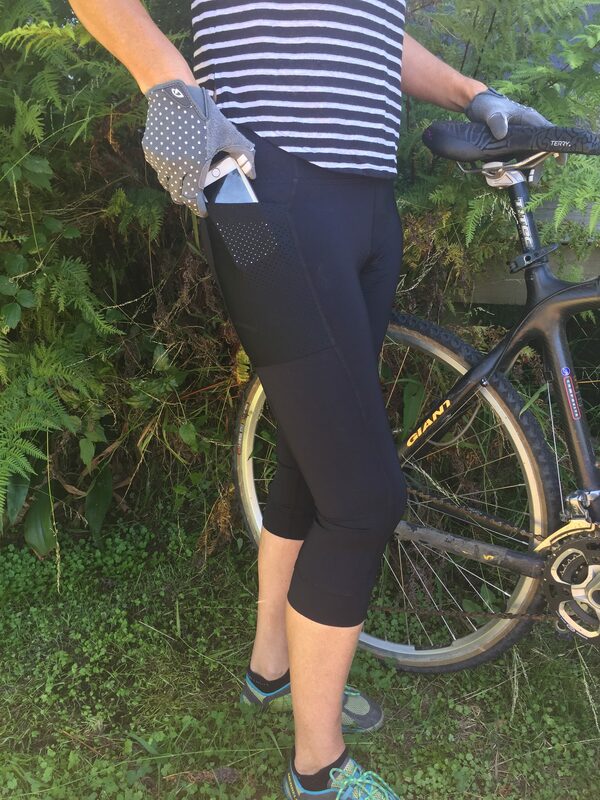 Great stretch & fit means easy finger/thumb movement without excess fabric. Padding & protection suited to smoother riding surfaces. SKU: mGl. Category: Bike Gloves.Tags: full finger gloves, Giro LA DND bike glove, recreation glove, womens bike gloves.